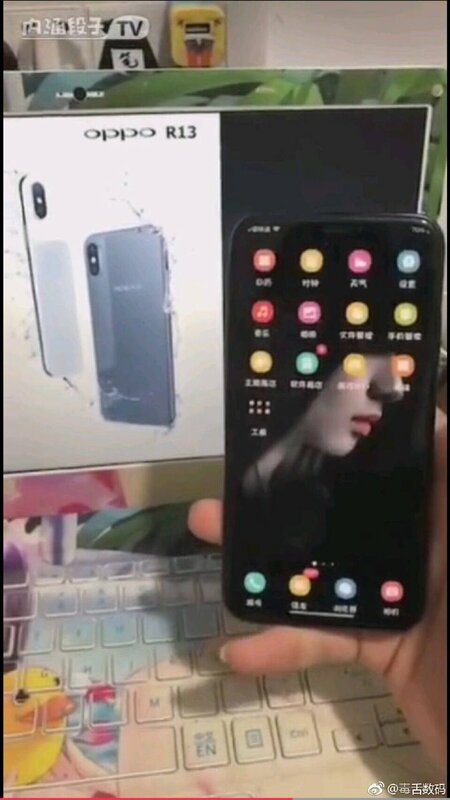 Images of the upcoming OPPO R13 have surfaced online. The device could very well pass off as an iPhone X. Considering the relationship between OPPO and OnePlus, we wouldn't be surprised to see the OnePlus 6 take the same form. 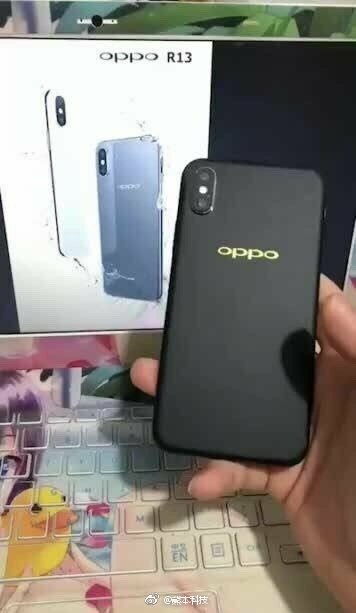 Recent leaks have revealed live images of OPPO's next device, the R13, with the device bearing a striking resemblance to the iPhone X. There's a chance this design carries over to the next OnePlus device, as is tradition. For those curious, OnePlus has been all but confirmed to be a sister company to OPPO, with past OnePlus devices shipping with OPPO labels on the box, and even using OPPO components. The OnePlus 5, for example, used the same design as the OPPO R11, and the recently released OnePlus 5T mirrored the R11s. 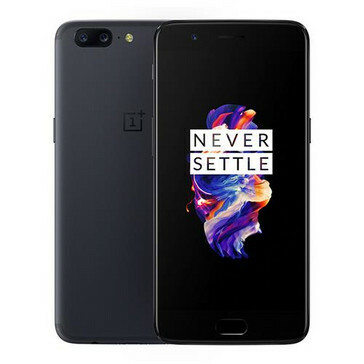 That said, we wouldn't be surprised to see the design of the R13 on a future OnePlus device, possibly the OnePlus 6. 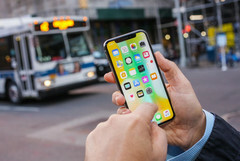 It depends on when the R13 is released, though, as most similarities between OnePlus and OPPO occur when there's a window of a few short months between both devices. If the R13 is released very early in 2018—not very likely, as the R11s was launched just this month—we may see something else on the OnePlus 6. 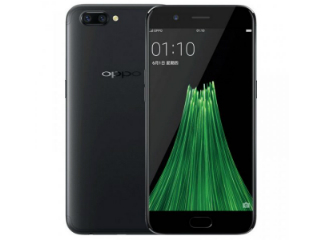 This will not be the first time an OPPO/OnePlus device copies an iPhone's design factor, as the OnePlus 5 and OPPO R11 were shameless replicas of the iPhone 7 Plus. The OPPO R11 looks exactly like the OnePlus 5.